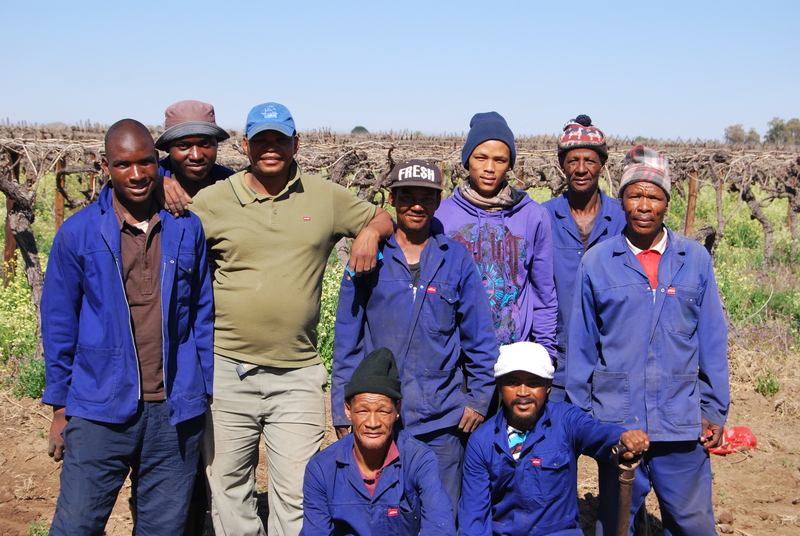 Die Mas Empowerment Farms (Pty) Ltd Was Established – The idea is to empower our farm workers. Those who grew up on the farm and have worked for the farm the longest helping us build the farm up to where we are today. We want them to excel and start building a future for them and their families. 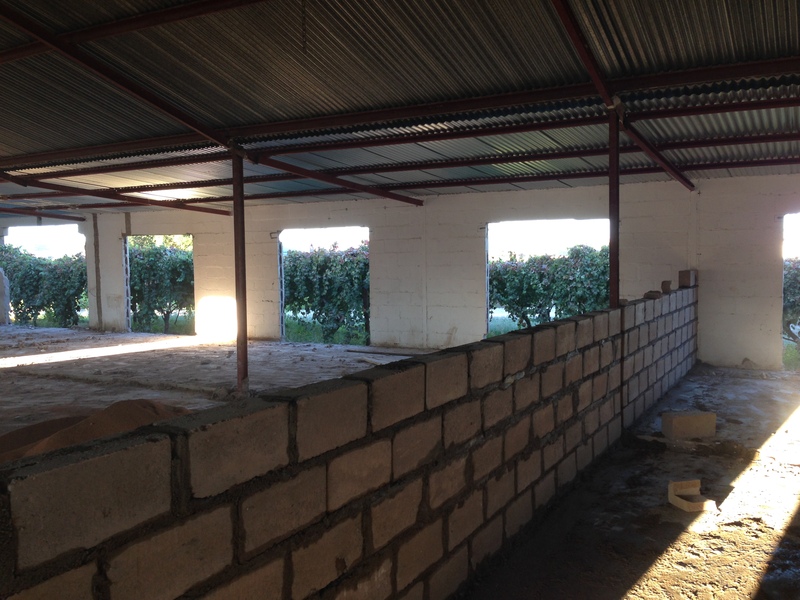 The Old Pack House Transformed Into Flats – The old table grape pack house became unused, when a new one was built in 2013 on the Neus Farm. We decided to take out all the old lines and doors and build 11 contemporary flats which is currently available for rent for people looking for medium to long term accommodation. 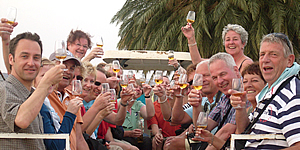 First Brandy Bottled – The first brandy was bottled after maturing in oak barrels for 3 years. 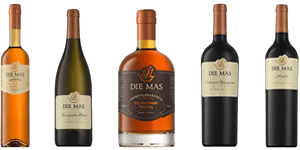 Later in 2014 it also earned us a medal at the Veritas Wine Awards. 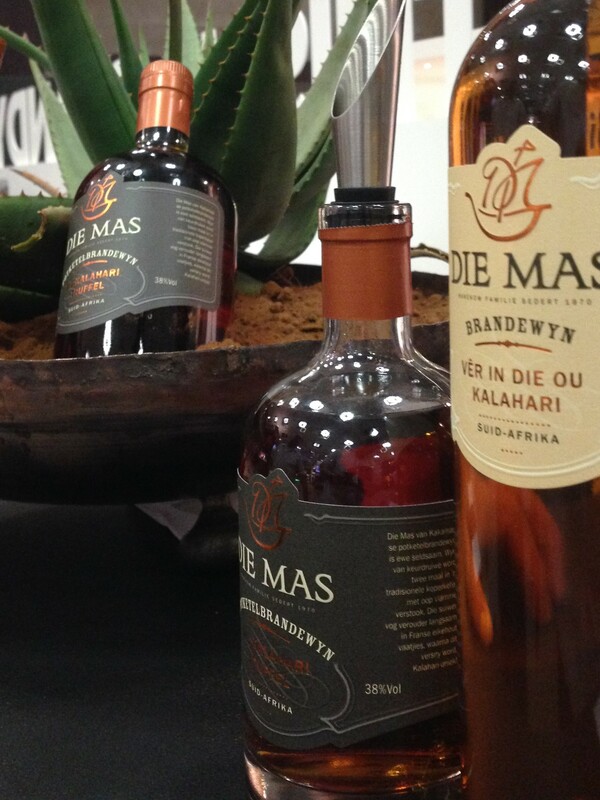 Our brandies were also the top selling brandy at the Fine Brandy Fusion Show held in Sandton, Johannesburg. 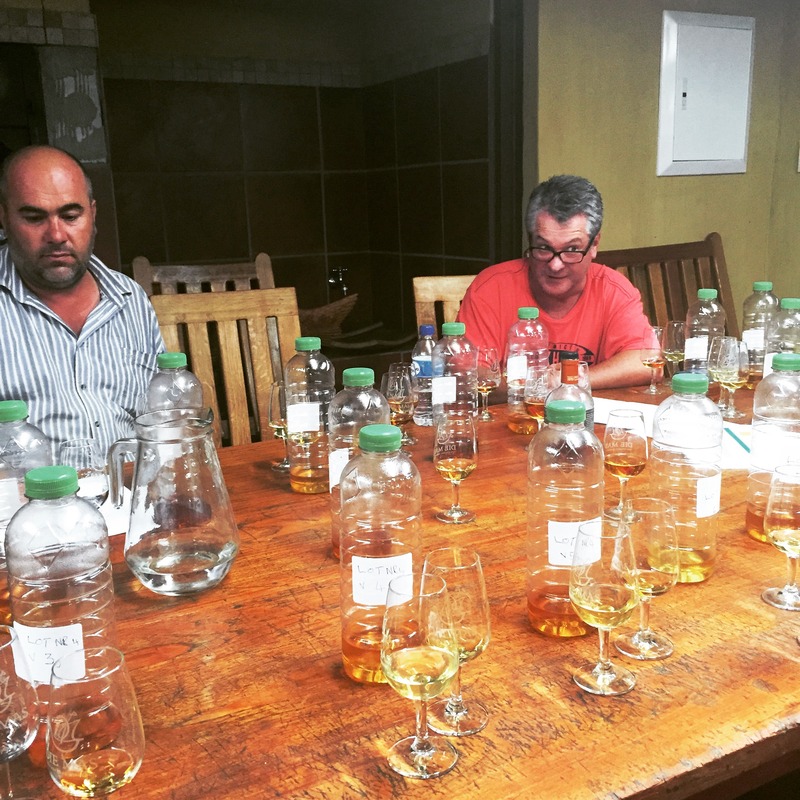 First Brandies Blended – With the helping hand of Brandy Master Kobus Gelderblom (www.mountainspirit.co.za), who has been in the trade for over 25 years, some exquisite brandy blends were made. Kobus remains our partner whenever a brandy blend is being made. 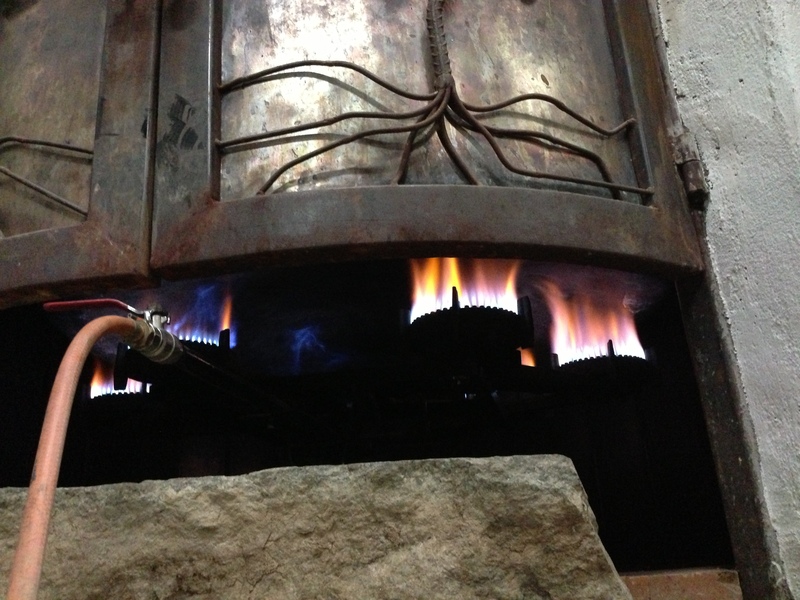 First Base Wine Distilled – The first base wines were distilled using our new copper potstill kettle. Flood 2011 – Another flood came through the area causing havoc yet again keeping farmers and employees out of the vineyards and unable to harvest their grapes. 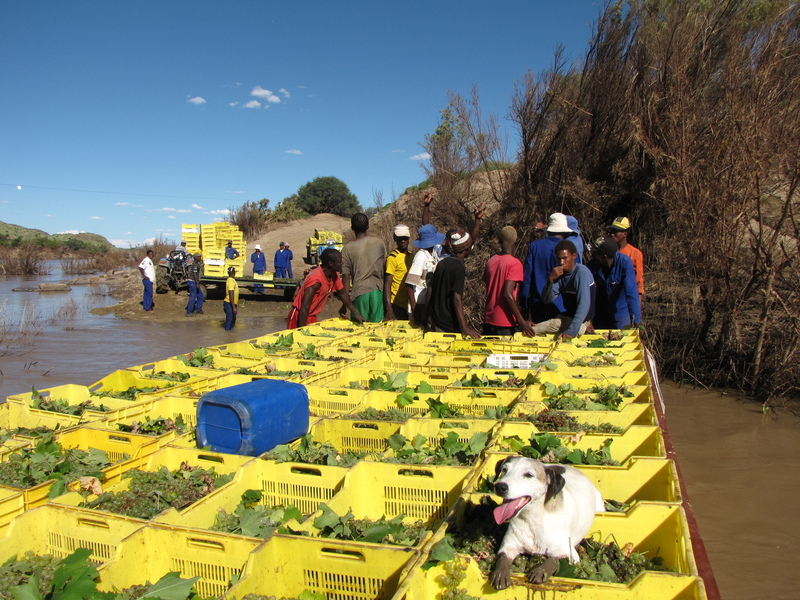 Some farmers used self-made rafts to get their grapes over the Orange River to the local wine cellars. 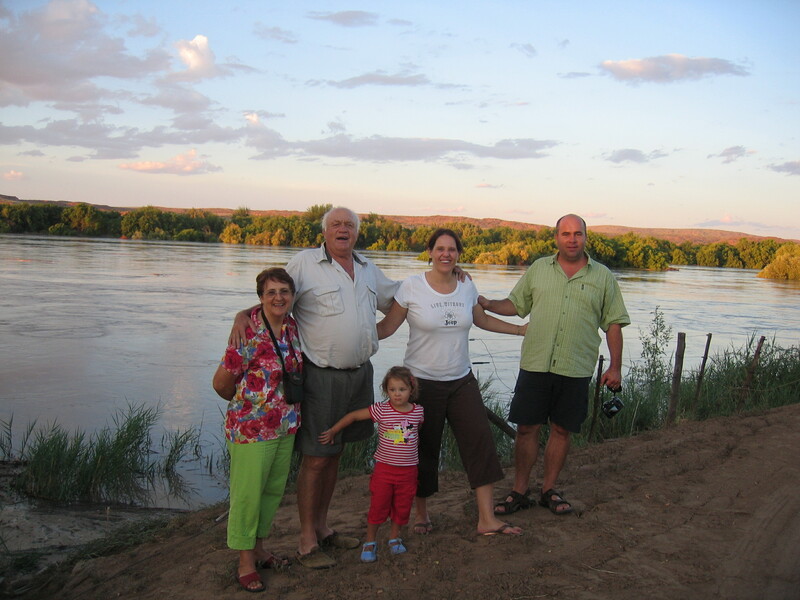 High Water 2010 – The Orange River came down with a great deal of water and reached high up on the river banks. This caused some vineyards blocks of vines not to be harvested. 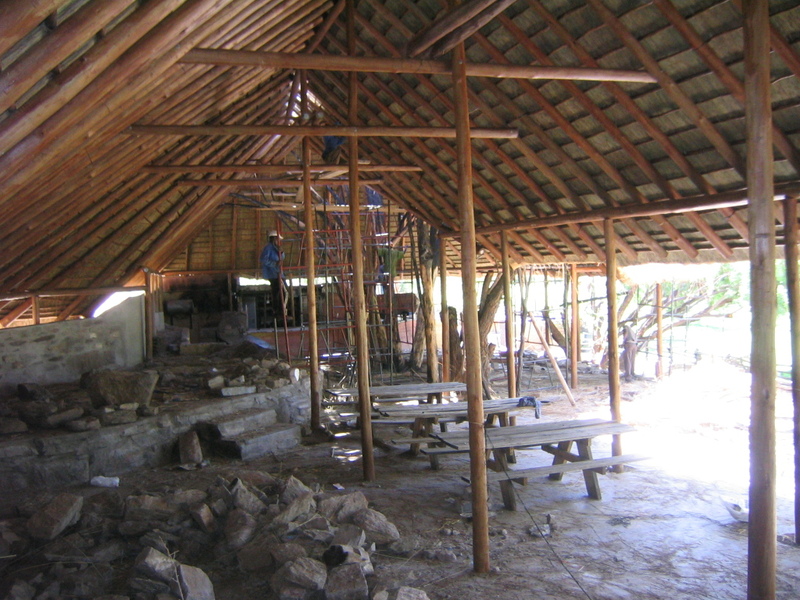 Building A New Lapa – After losing the first lapa to fire a new and improved lapa was built. The larger and new Mas Lapa became a favourite hang-out for students during the grape packing season. Lapa Destroyed By Fire – A fire occurred due to an electricity shortage and caused the thatch roof to catch fire and start burning. Flames spread through the rest of the lapa and destroyed everything. 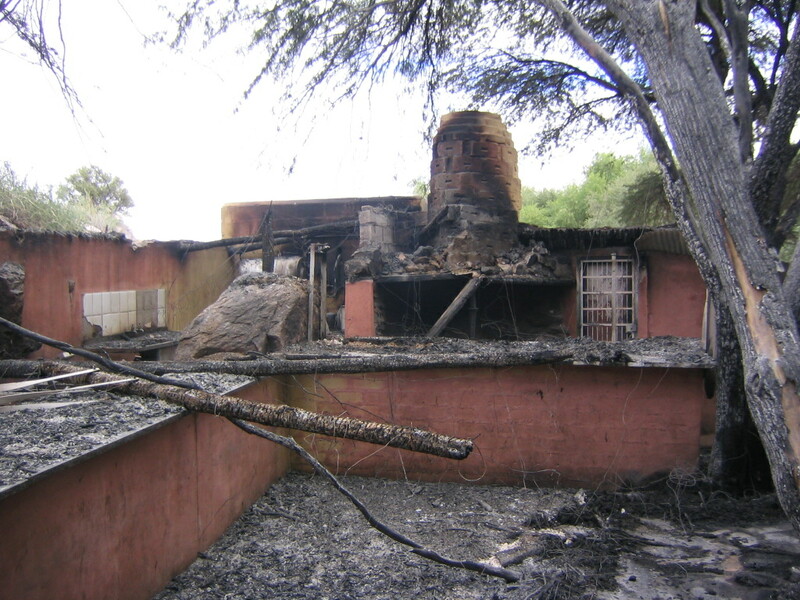 The lapa at the camp site burned down to the ground. 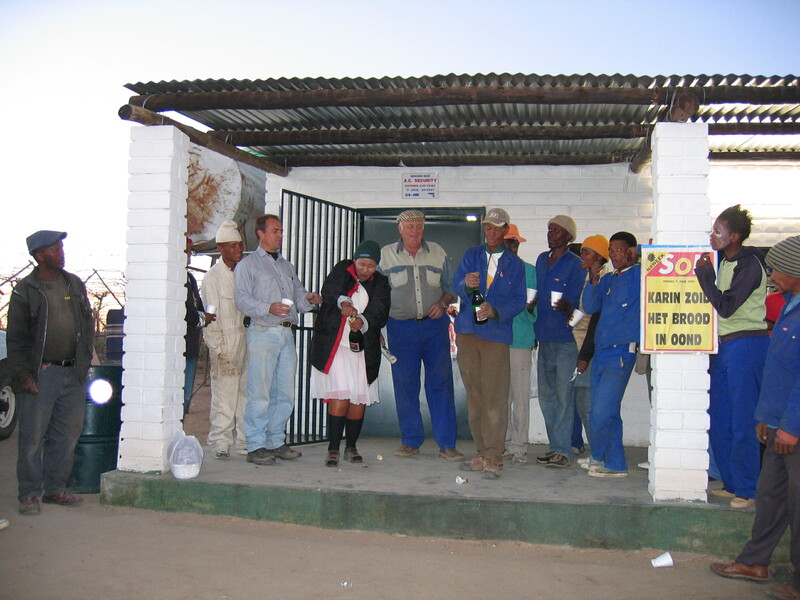 Opening Of “Die Mas Môl” – Our own farm shop was opened and this convenience store started serving our own people as well as other people in the area with their basic daily grocery needs. 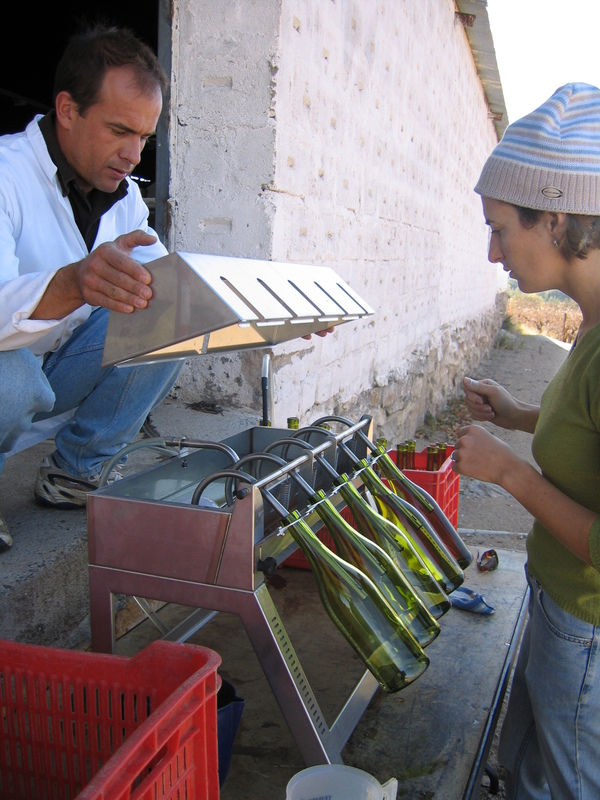 First Wines Bottled – The first wines were bottled in our cellar making us the first private wine cellar in Kakamas. 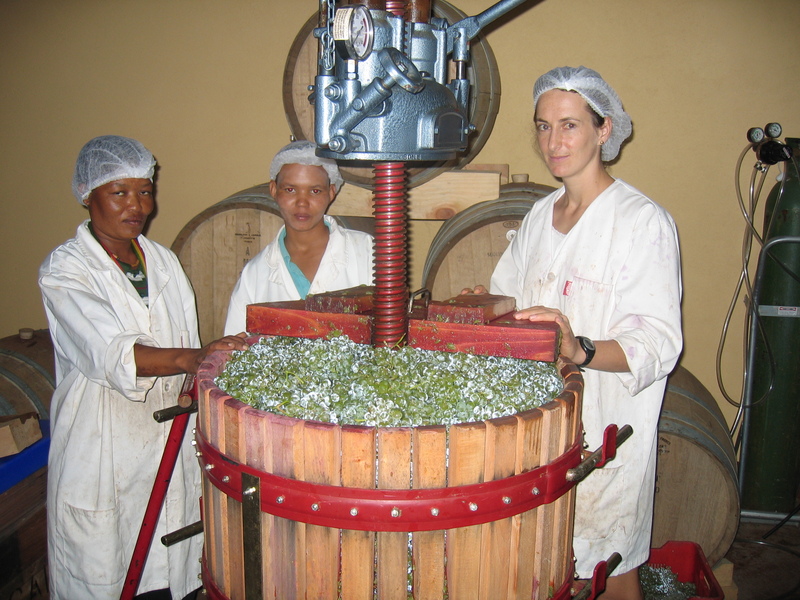 First Grapes Pressed – The first grapes were harvested, destemmed and pressed in our newly build cellar to start the wine making process. 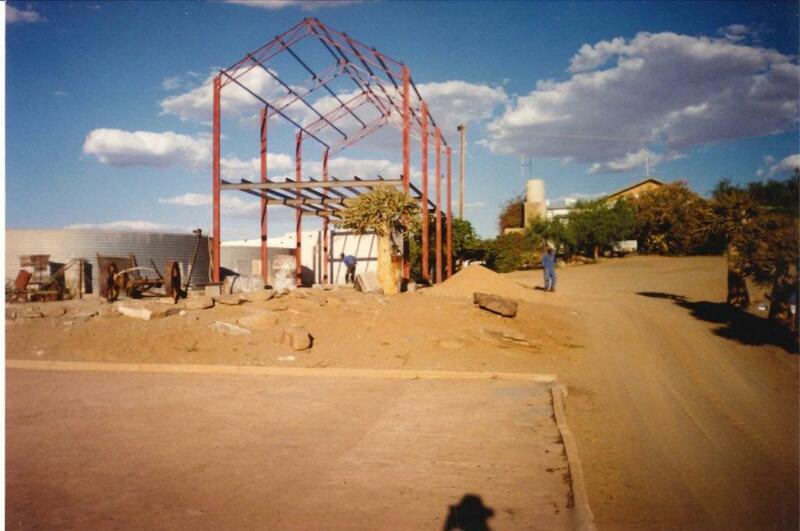 Office Was Built – Our double story office was built on Die Mas Family Farm and still serves as Die Mas van Kakamas headquarters to this day. 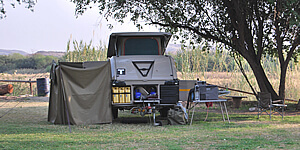 The First Lapa Was Built – The first lapa was built and was originally used by the family for small private functions. A few years later the Lapa became very popular with the younger people in the area for its lively music and great local atmosphere. 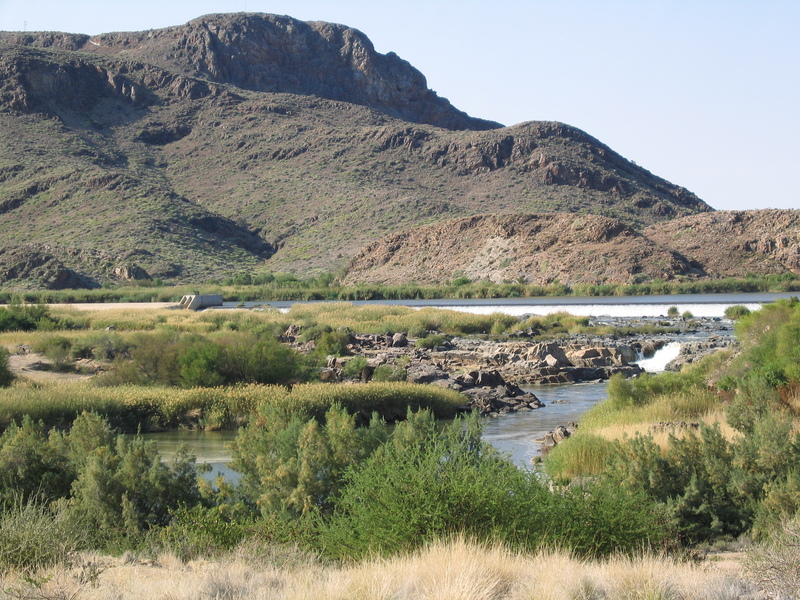 Waterfall Farm Bought – Waterfall Farm was bought in the Neus area as a table grape unit next to the Orange River. 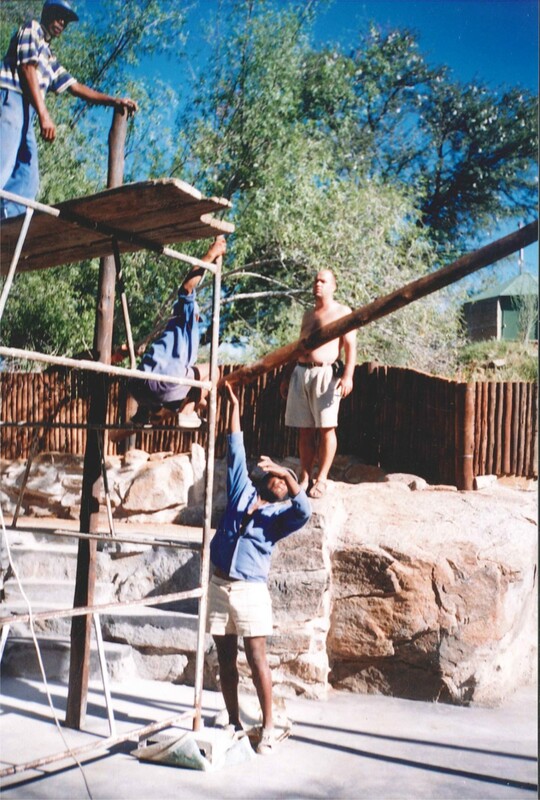 This made it possible for Neusberg Farm and Waterfall Farm to link directly to the Orange River and pump water from the river for future plantations. 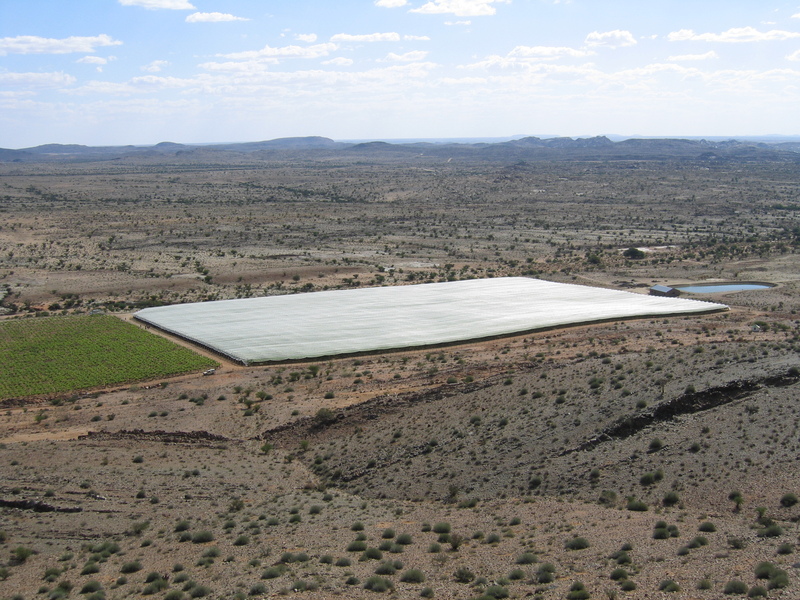 Neusberg Farm Bought – Neusberg Farm was bought as a sheep farm, little did we know of the high potential soil for planting vineyards on this farm. A few years later some table grapes would be planted on the best areas. First Grapes Packed For Exporting – At this stage the table grape division on the farm grew much bigger and the quality of the grapes much better. This made it possible for the farm to export its first grapes to the UK and Europe. It was the beginning of a very profitable exporting business. 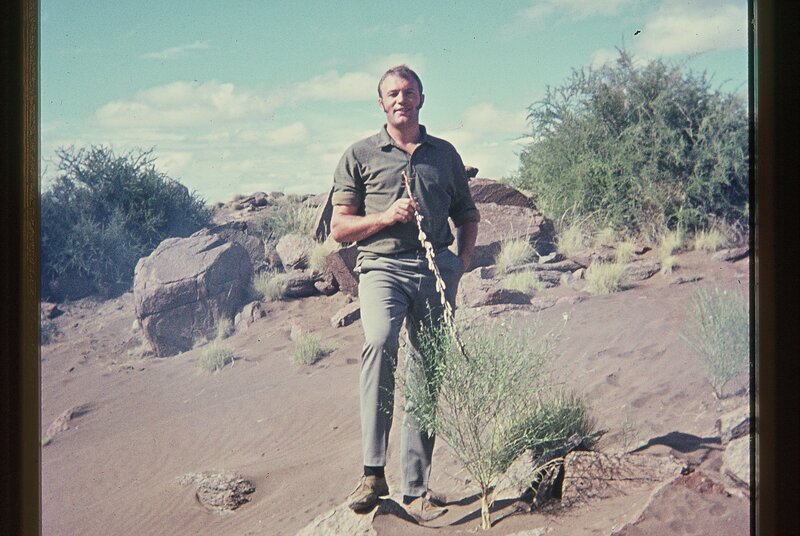 Flood 1988 – Two floods followed one another along the Orange River running through vineyards and causing lots of sand and mud to be deposited between the vineyards. These two floods caused a lot of damage and were recorded as a national disaster. 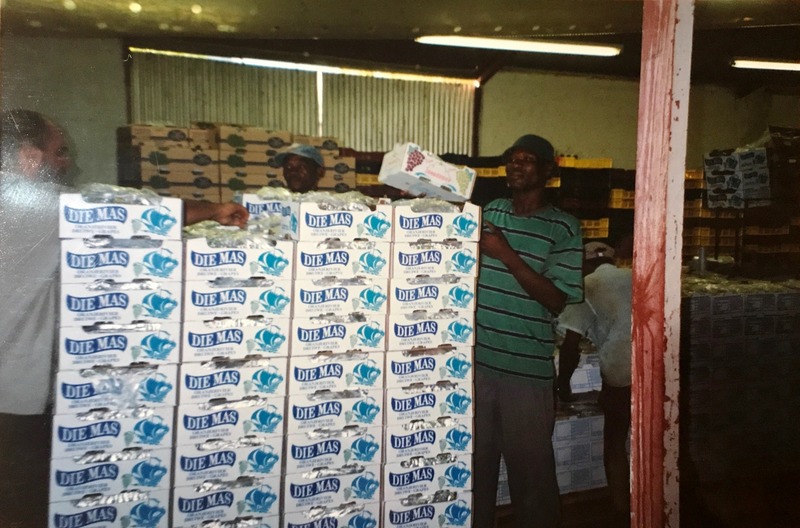 First Grapes Packed – In 1983 the first grapes were packed by Die Mas Family Farm. 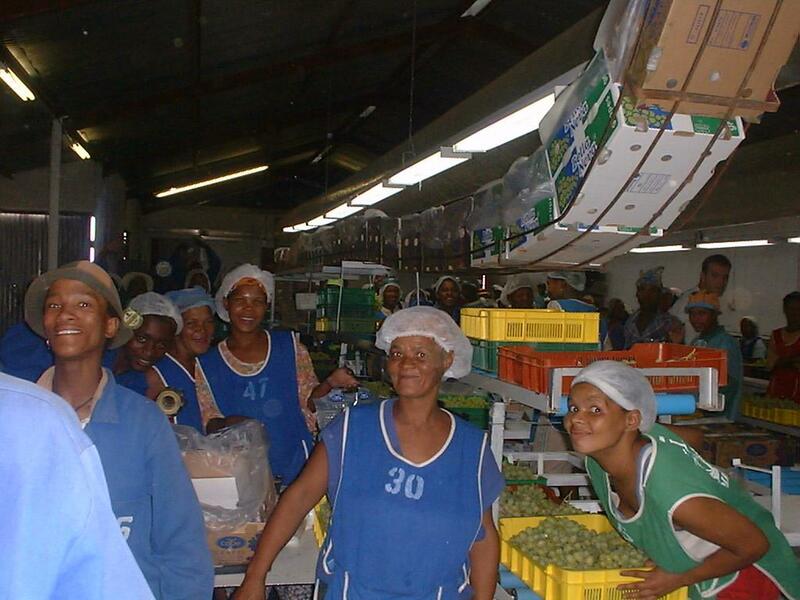 The grapes were packed in 2kg cartons and sold to the local markets in South Africa. 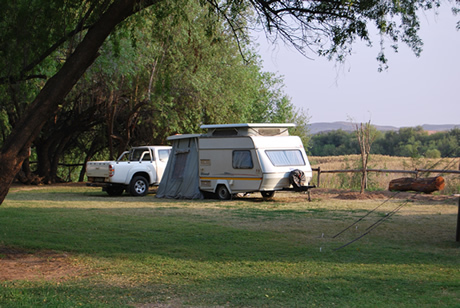 Campsite Created – In the early 80’s we created a 2 hectare campsite along the banks of the Orange River. Three free standing self-catering chalets soon followed. Flood 1974 – The flood water from 1974 left a lot of people stranded on islands in the Kakamas area including Die Mas Family Farm team. 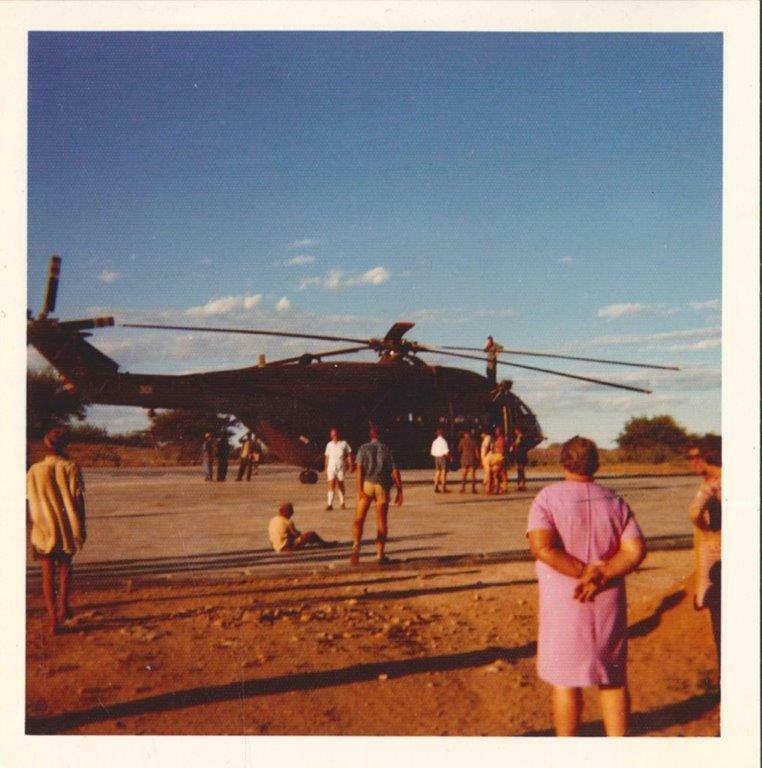 An air force aircraft flew twice a day to help with the distribution of food parcels to people on islands in the Orange River and help people who were cut off from the outside world. 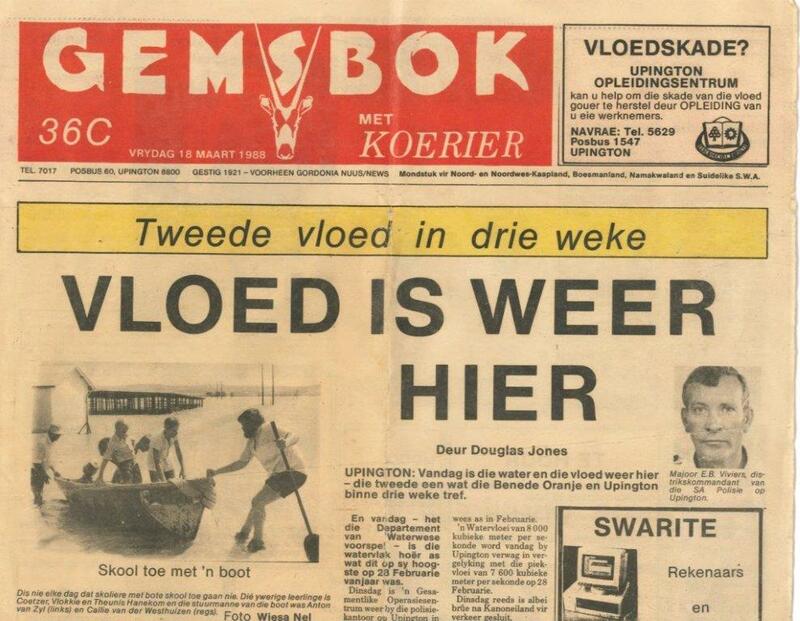 The Farm Was Bought – Die Mas Family farming business was established in 1970 when school teachers Vlok and Welna Hanekom bought the single plot of land and started farming part time. The farm consisted of a few hectares of vineyards, lucerne and cotton fields. On the plot was a farm house and the land came with two donkeys and a wooden wagon.